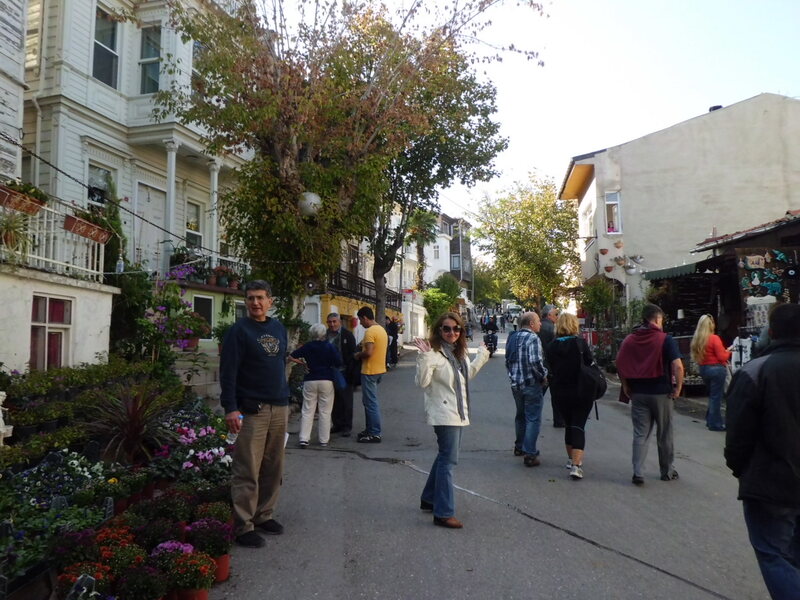 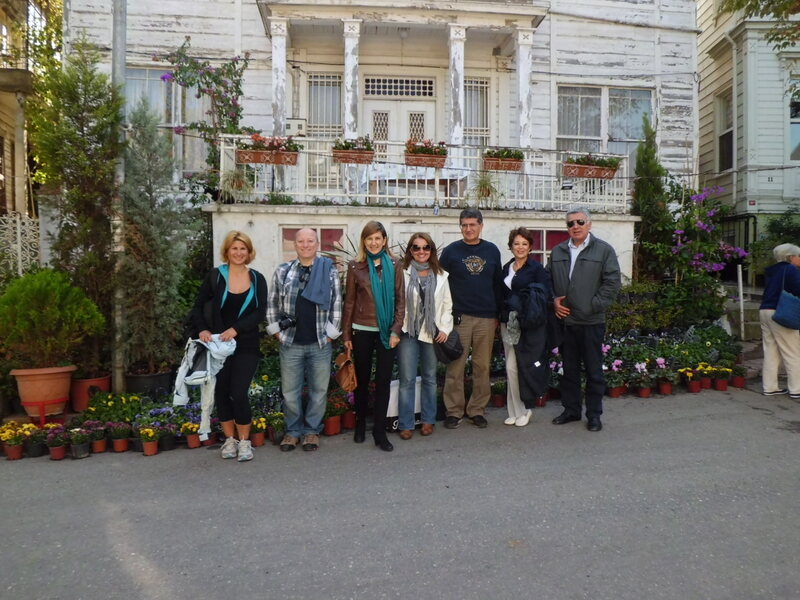 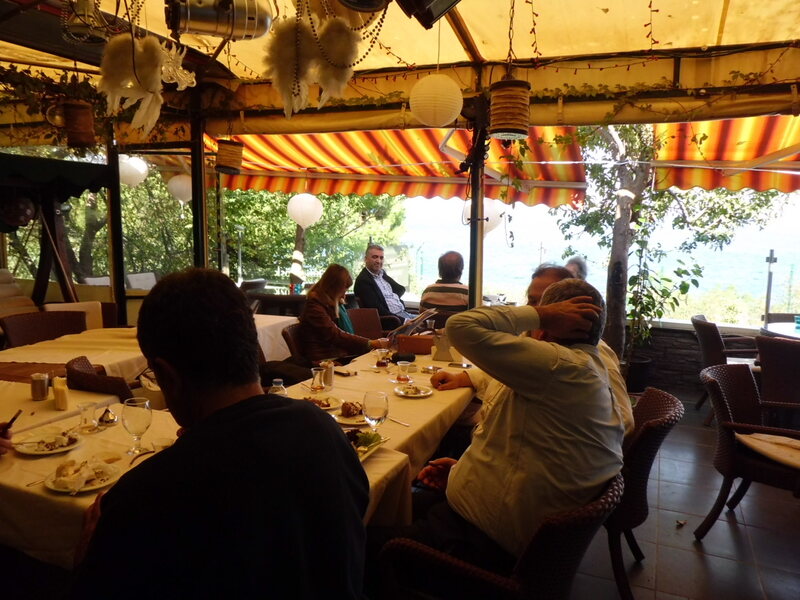 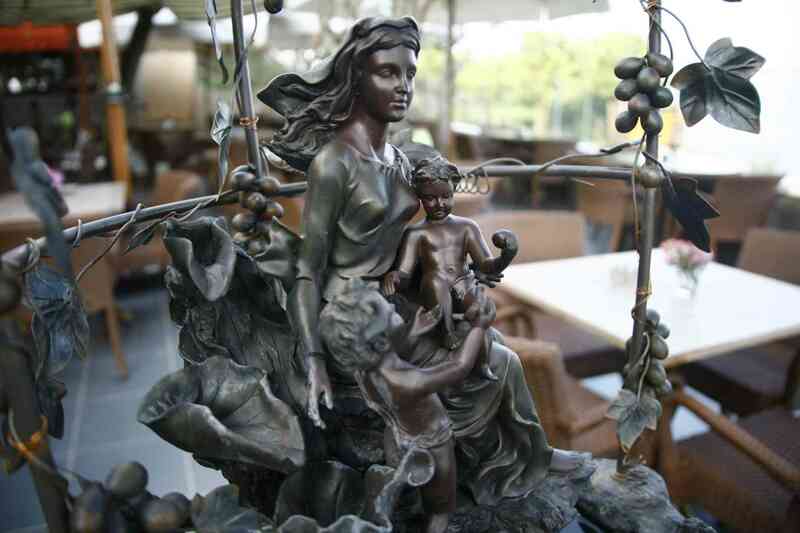 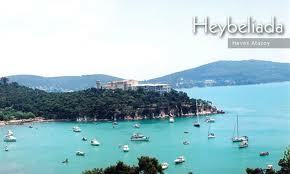 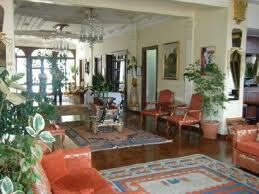 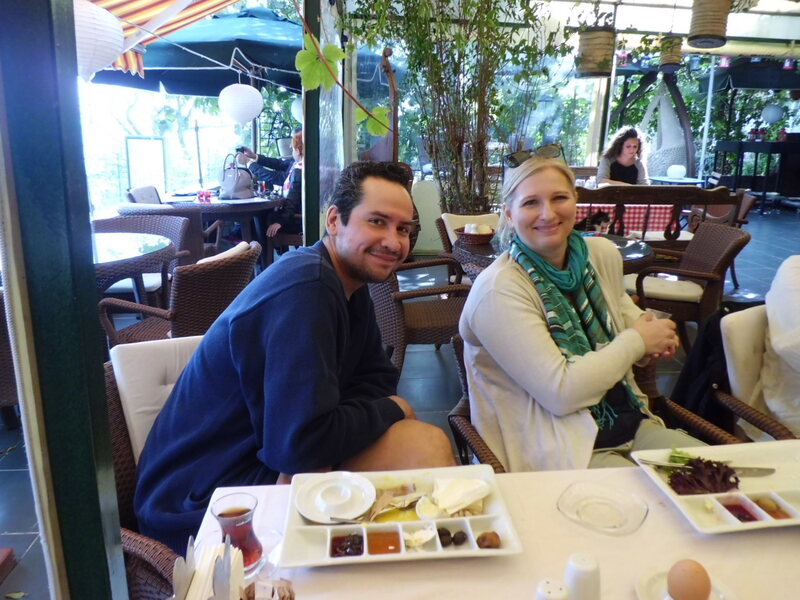 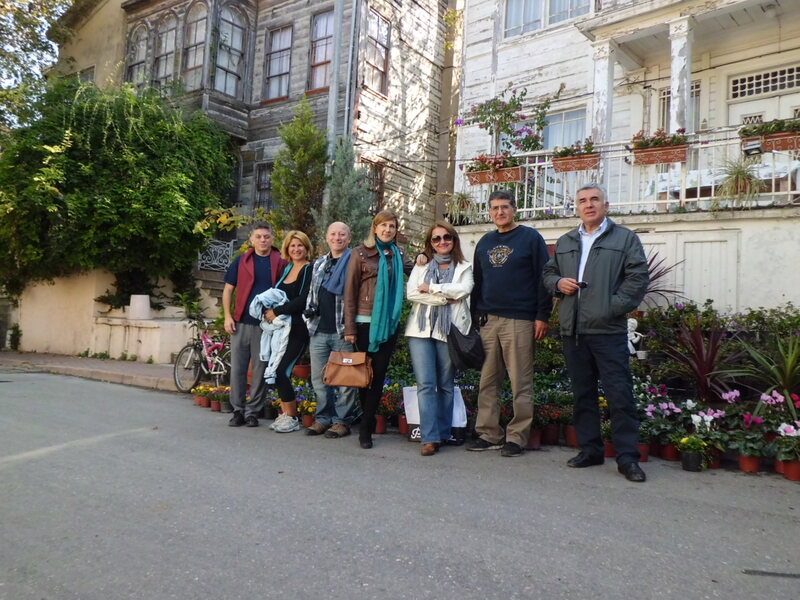 We met at the beautiful Perili Kosk Boutique Hotel in Heybeliada on Sunday, October 13,2013 for breakfast. 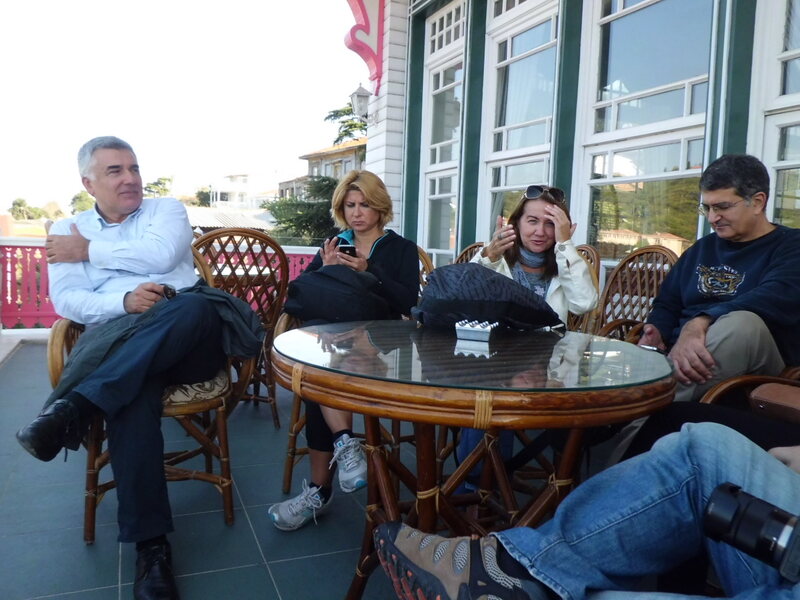 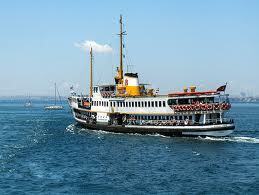 It was right before the holiday in Turkey so many members were already out of Istanbul profiting from the long break. 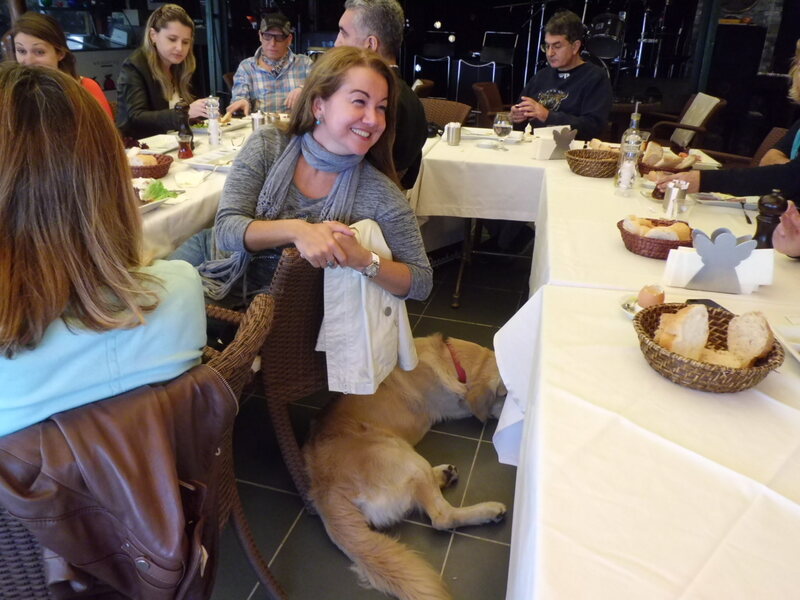 Yet we were still numerous around our breakfast table. 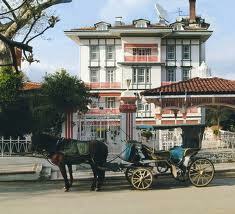 Perili Kosk which means the “haunted mansion” is a very sweet place with a cozy atmosphere. 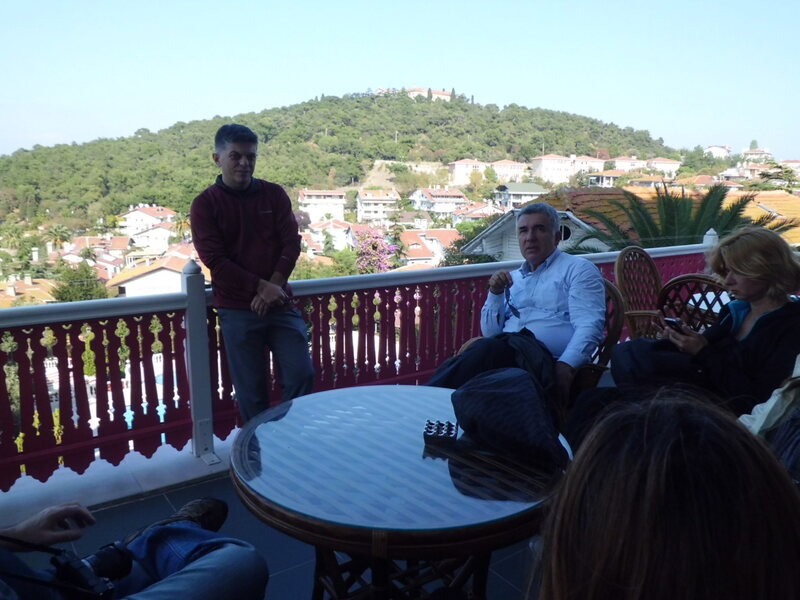 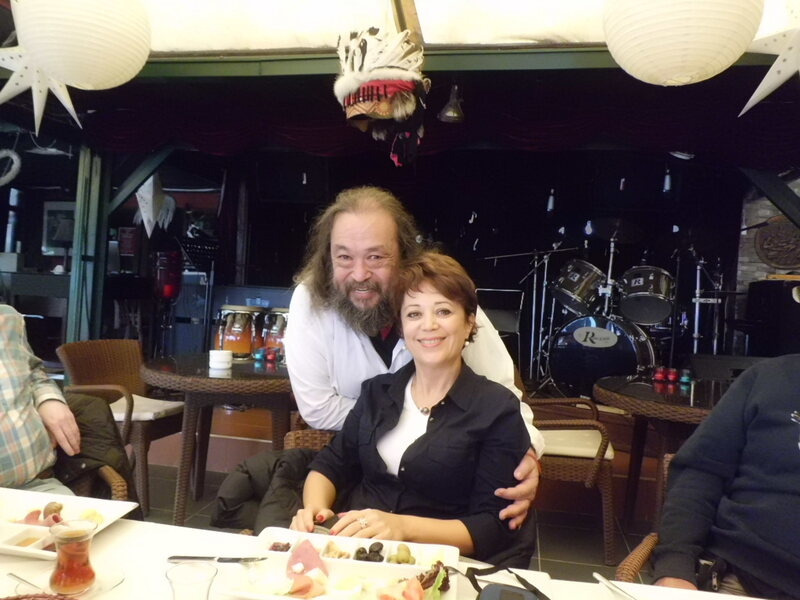 The owner of the hotel Mr.Doğan Olguner, is a musician who devoted his life to jazz and it was very pleasing to talk to him during our breakfast. 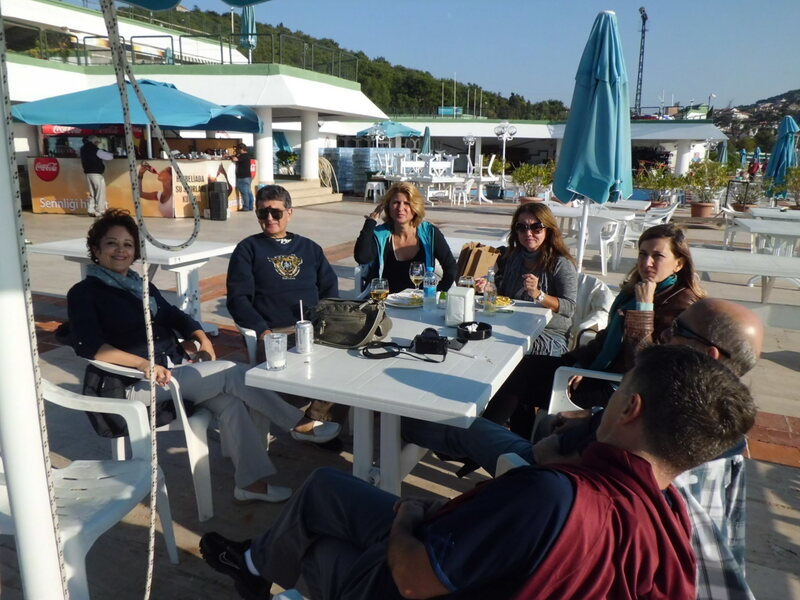 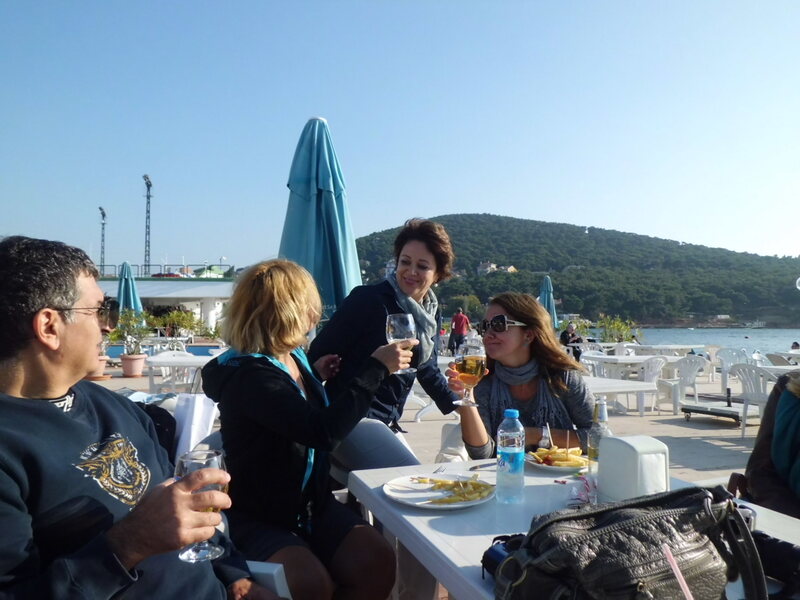 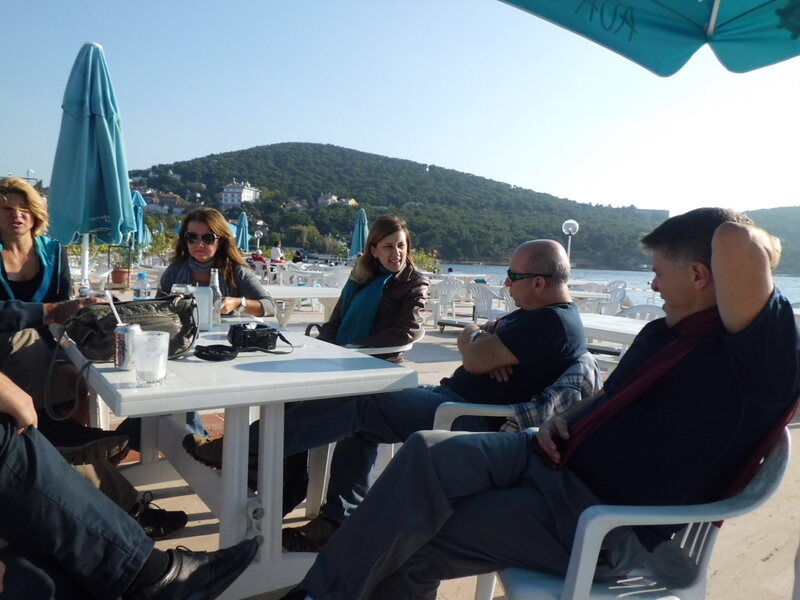 As many of you already know, Heybeliada is the second largest of the Prince Islands in Marmara Sea and it was a good occasion for many of our members to see the island for the first time. 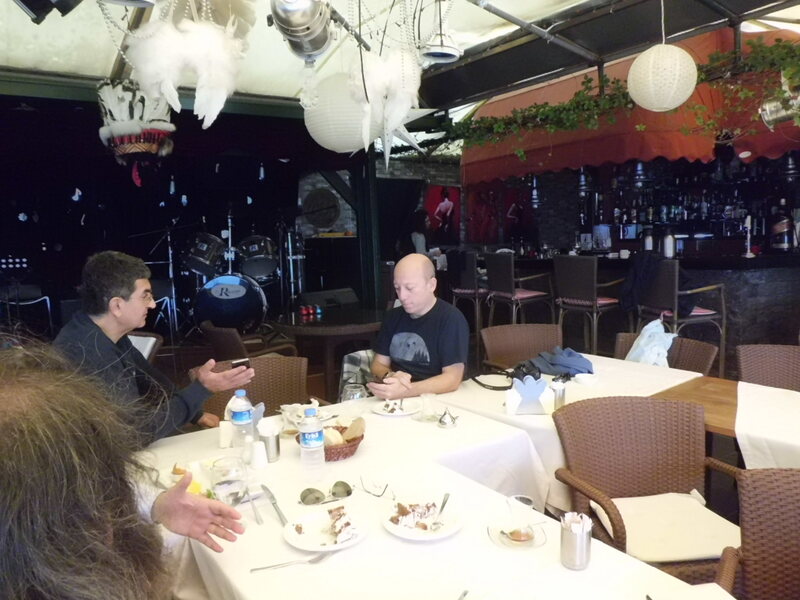 We did not have an agenda for discussions nor we intended to watch and discuss any TED videos- we just had a laid back, relaxed Sunday brunch! 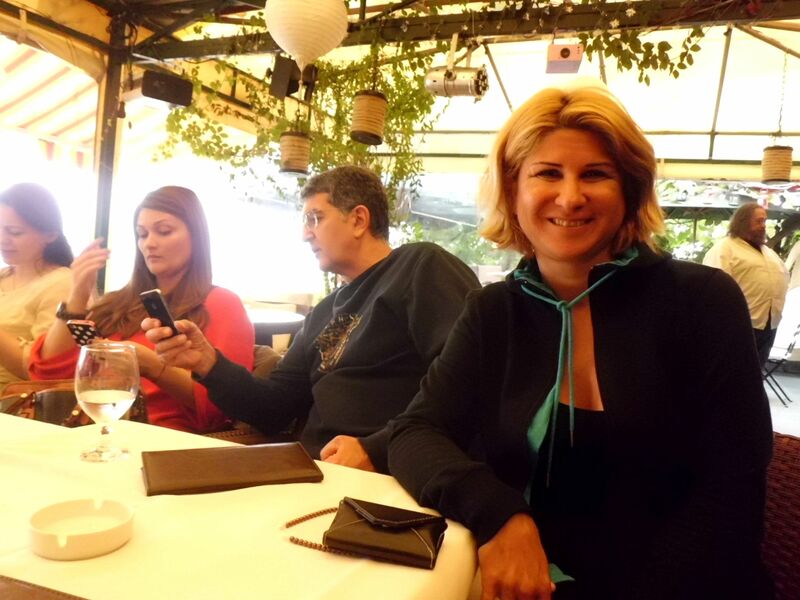 Yet, don’t be misguided when I say that we did not have an intention to discuss TED videos. 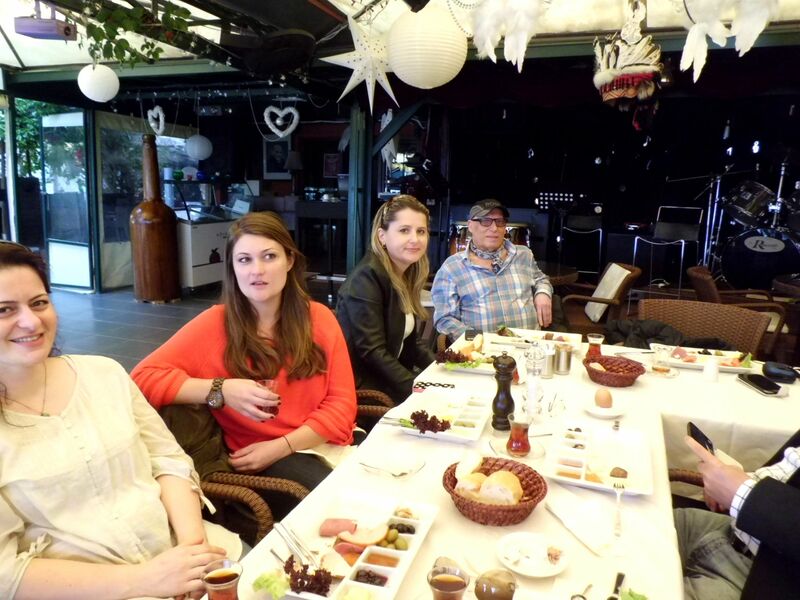 If you randomly listened to the conversations of our members, you could as well pick up subjects ranging from politics, to technology, love and marriage, philosopy to funny jokes 🙂 We indeed enjoyed our brunch! 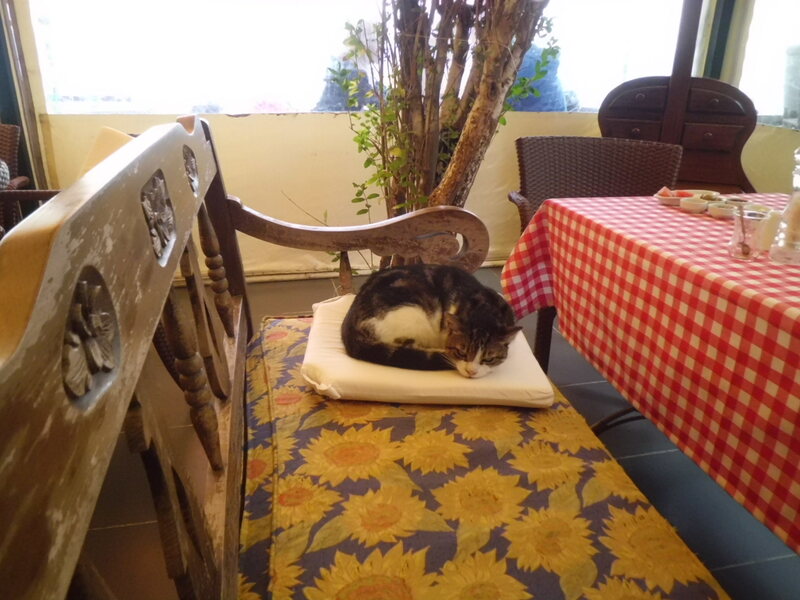 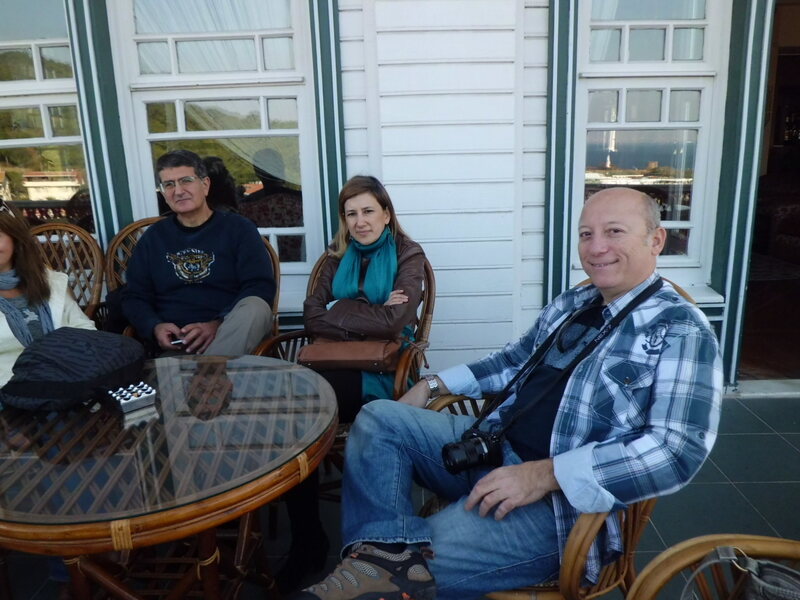 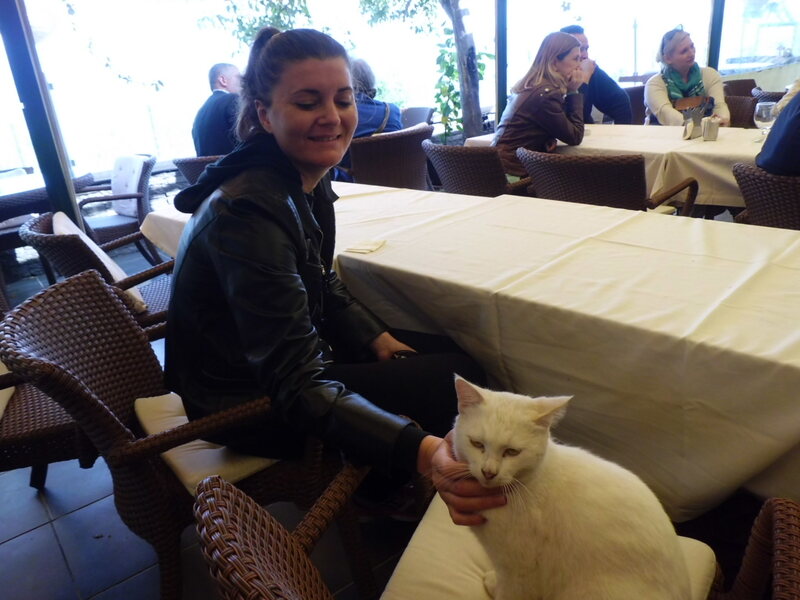 …to have at coffee break at the ancient Halki Palace Hotel.. 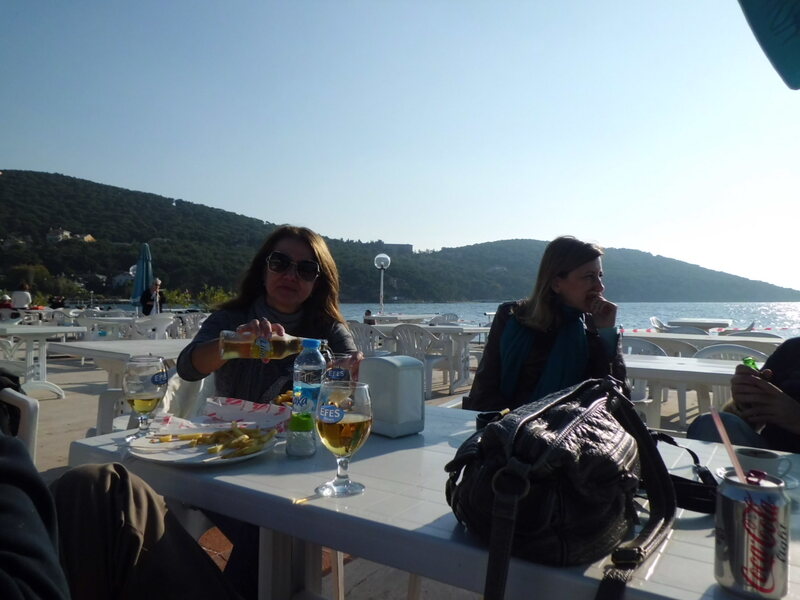 Finally, at around 7:30 pm, we rushed to the shore to catch a ferry either the Anatolian or the European sides of Istanbul. 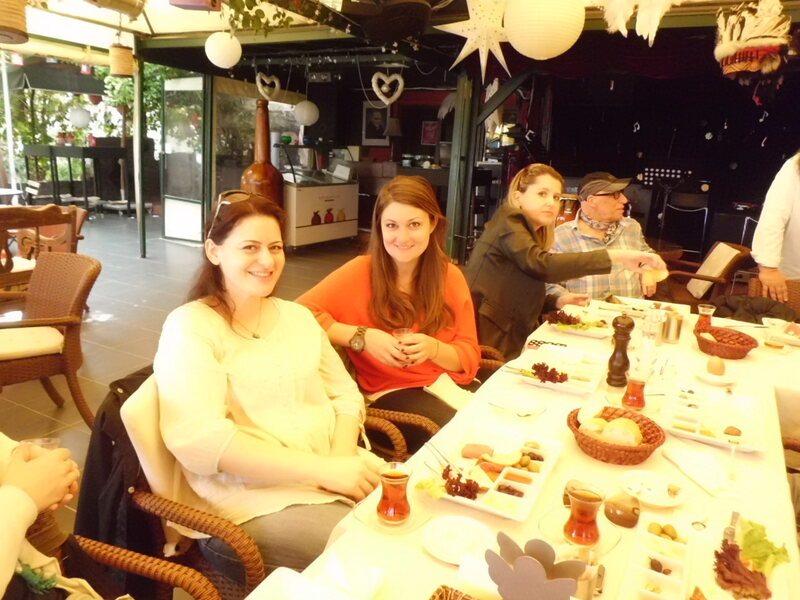 We ended the day with a smile on our faces and a lot of pleasant memories in our minds! 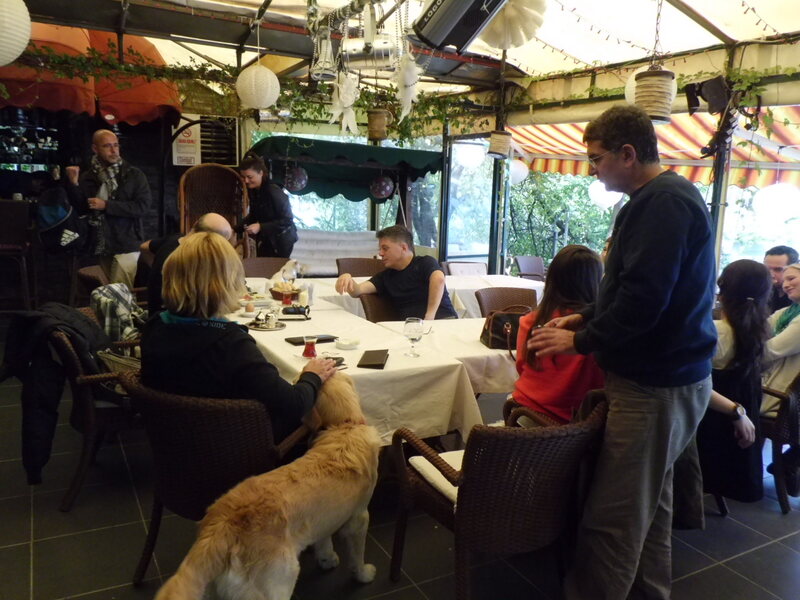 So see you all at our next events.